Chris and Jen are getting married this year at Majestic Woods. 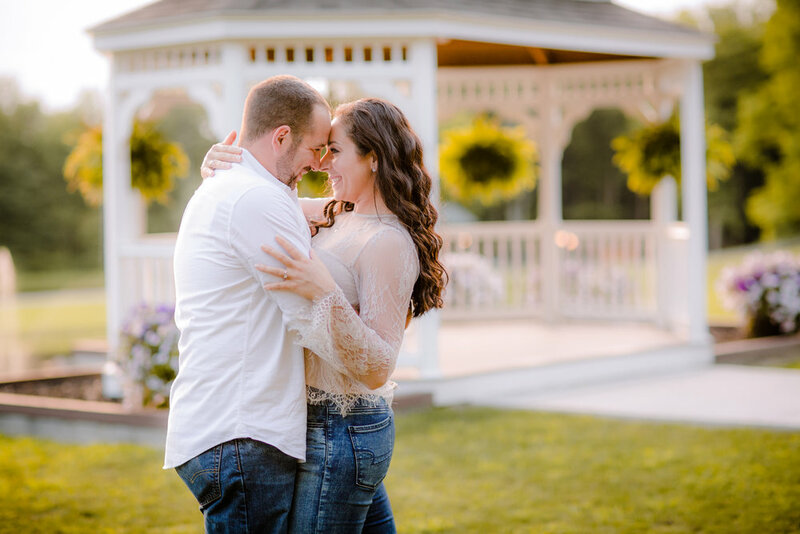 Not only is Majestic Woods going to be the perfect wedding venue for them, but this property made for the most gorgeous setting for their engagement photos! These guys are so down to earth, so fun, and so in love! Just look at the way they look at eachother! Ahh! I CAN NOT WAIT for their wedding next month!